Scifuture interview with popular scientist Michio Kaku on the Scientific Quest to Understand, Enhance & Empower the Mind! The audio of this interview is found here. Dr. Michio Kaku advocates thinking about some of the radical Transhumanist ideas we all know and love – here he speaks on the frontiers of Neuroscience, Intelligence Enhancement, the Singularity, and his new book ‘The Future of the Mind’! String theory stems from Albert Einstein’s legacy; it combines the theory of general relativity and quantum mechanics by assuming the multiverse of universes. String field theory then uses the mathematics of fields to put it all into perspectives. Dr Kaku’s goal is to unite the four fundamental forces of nature into one ‘unified field theory’, a theory that seeks to summarise all fundamental laws of the universe in one simple equation. Note Scifuture did another interview with Michio Kaku – the article can be found here, audio can be found here, and the video can be found here. 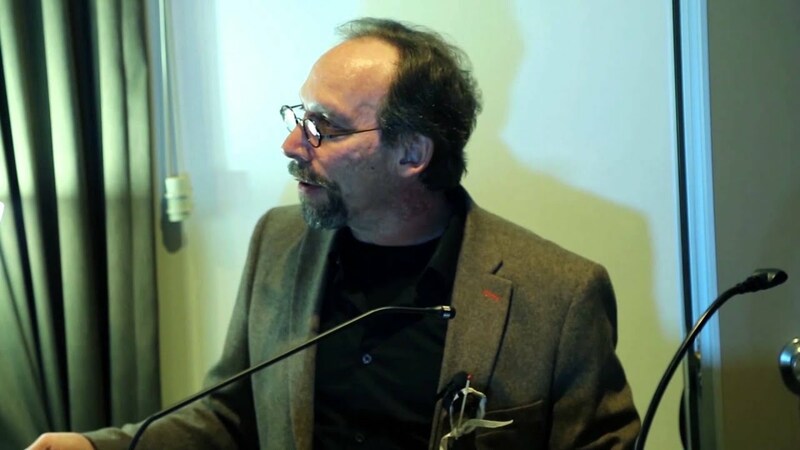 Lawrence Krauss – An update on Cosmology – How Big Bang Gravitational Waves Could Revolutionize Physics! How Big Bang Gravitational Waves Could Revolutionize Physics! Lawrence is well known for his critical thinking and promotion of science. He has appeared on Q & A among other shows. 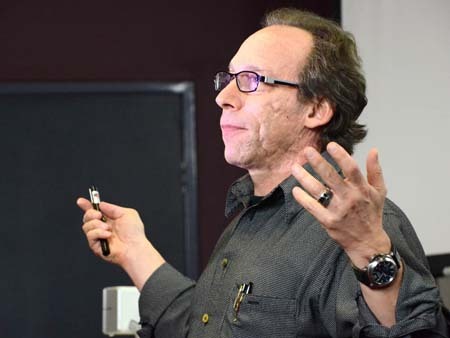 Lawrence Krauss is Director of the ASU Origins Project at Arizona State University and Foundation Professor in the School of Earth and Space Exploration and the Department of Physics. Described by Scientific American as a unique scientific ‘public intellectual’, Krauss is a renowned theoretical physicist as well as one of the most well-known advocates for science worldwide. 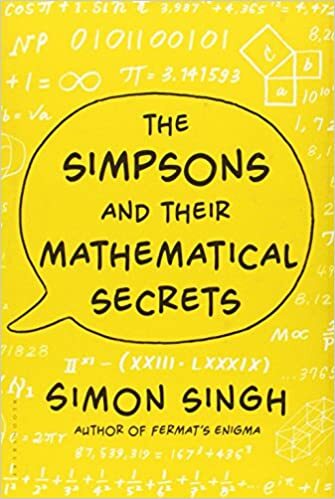 In addition to over 300 scientific publications, He has written nine books for a general audience, including the international bestsellers The Physics of Star Trek and A Universe From Nothing, with translations into over 20 languages. His research has focused on the intersection on cosmology and elementary particle physics, including general relativity and quantum gravity, the early universe, the origin of mass, neutrino astrophysics, and the long term future of the universe. He is the winner of numerous international awards, and is the only physicist to have received the major awards from all three US physics societies. In 2012, he was awarded The National Science Board’s Public Service Award for his many contributions. He frequently appears on TV and radio and contributes to newspapers and magazines, and is the subject of a new full-length feature film, The Unbelievers, which follows Krauss and Richard Dawkins around the world as they discuss science and reason. The evening was put on by the Vic Skeptics & was held at Graduate House Conference Centre, 220 Leicester Street Carlton on Friday 29 August with proceedings beginning at 6:30pm.